My son and I both liked the fun colors they came in, they are more neon in person, and I knew they would make for a fun theme. So, as I’ve been gathering ideas all over I came across a really fun clothing shop on Etsy. 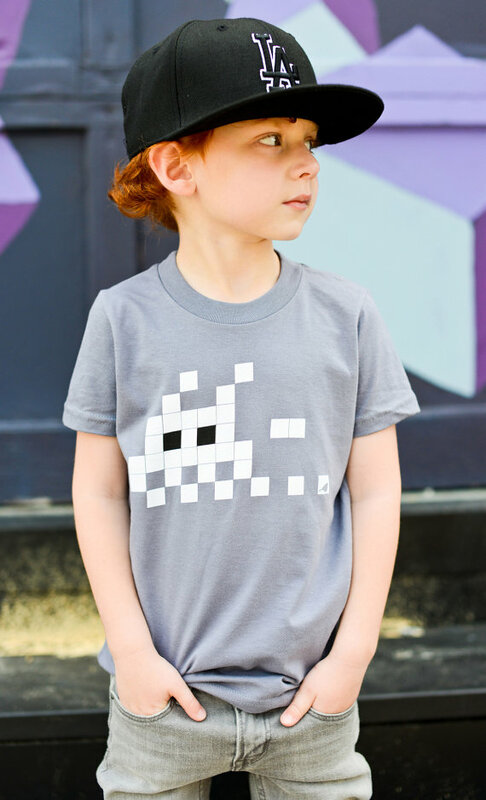 Hatch For Kids makes cultured inspired shirts for kids and I happened upon them when I did a search for “space invaders shirt for kids” on Etsy. 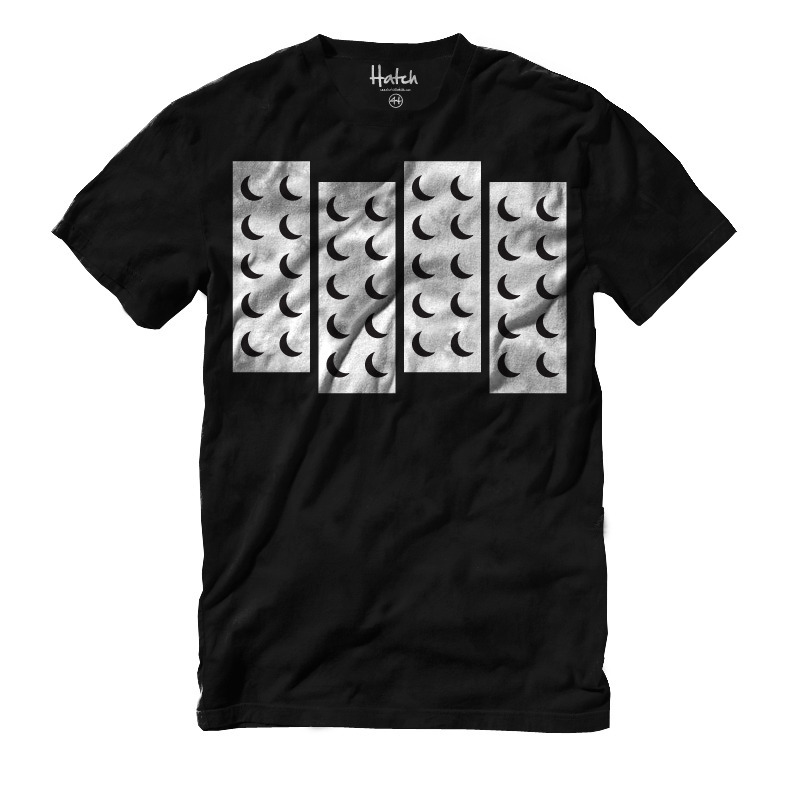 I think it would be fitting for my son to wear a cool shirt on his special day. Support the arts. Foster creativity and self-expression. Create something beautiful. We are Hatch For Kids. I am a mom who is constantly wanting my kids to use their imagination, create often and to color outside of the lines. I love that Hatch For Kids has a similar reason for being. I’ve got a few really fun ideas planned for games and decor and can’t wait to share it once we have his little party. I’m hoping it keep it all within a reasonable budget, which I’ll be sure to share with you all as well. Thanks girlie…it feels way more "me"